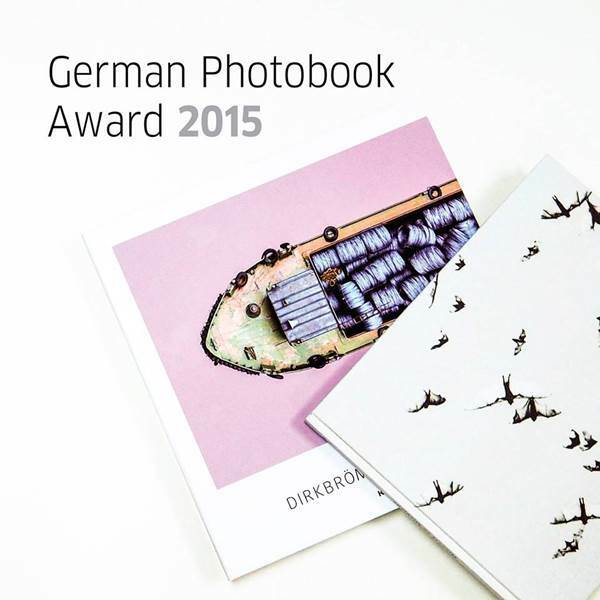 The Goethe-Institut Thailand, Photo Bangkok and Bangkok Art and Culture Centre are pleased to present the exhibition "German Photobook Award 2015". On display are 23 gold and silver winning titles from the categories "conceptual art photobooks", "history/theory of photography" and "coffee table books". The exhibition features limited-edition photobooks provided courtesy of Hard Cover: the Art Bookshop.